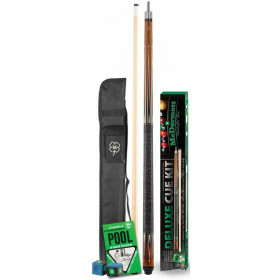 Get everything you need in this Pro pool cue kit from McDermott. 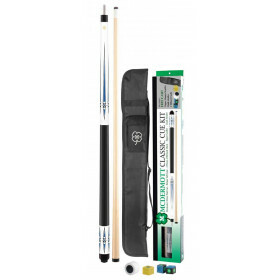 This kit is an incredible value, you get a high quality McDermott maple pool cue, hard case, joint protectors, shaper chalk and rule book. 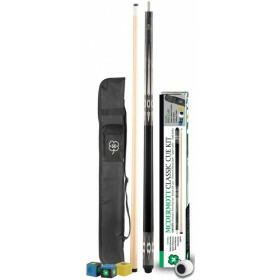 McDermott Pool Cue Kits contain everything you need to play billiards in one kit. 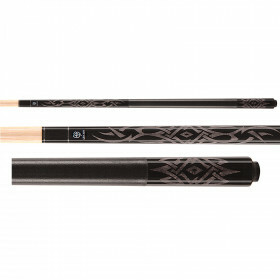 These offer an exceptional value as you get a genuine McDermott pool cue along with a case and accessories for an incredibly reasonable price! 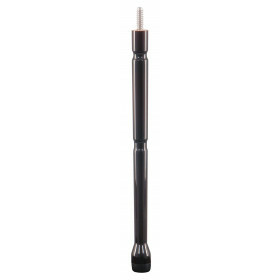 These kits come with McDermott's 3 year limited warranty that covers all manufacturing defects. 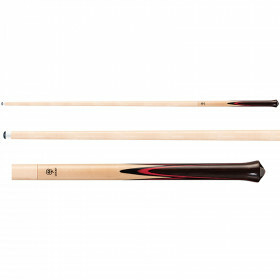 Get yours today before they are gone from our shelves!